I've finally updated our with the latest landscaping pictures. 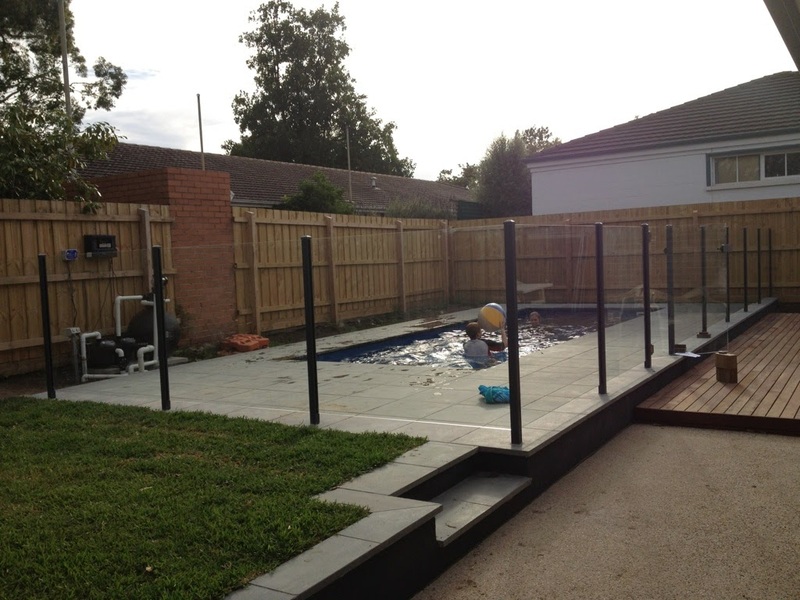 We had the pool installed first, it was on a separate permit and did not affect the house permit. However we did have a builders temp fence around it. Do any of the volume builders use online sites to communicate build progress and status, share documents etc? See the thread in my signature to see how a few of us went with Henley over the past 12 months in Melbourne. 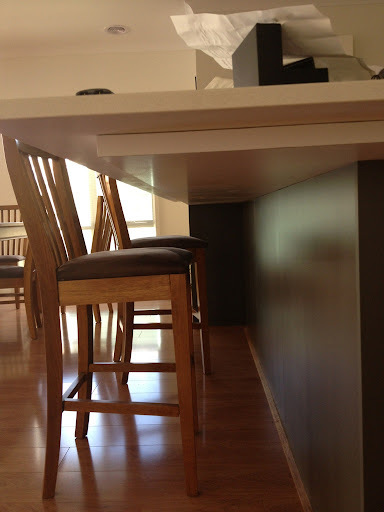 No, there is still enough gap between the stools and the bench that you don't bump your knees. Our 20mm stone bench over hangs 460mm from the cupboards but the builder installed a board underneath it do the over hang is effectively only 100mm. We have Boral Mocha bricks, see my signature for links to my thread and blog with pictures. Finally I have put a large update on the with all the landscaping pics. I'm overdue a big post on all the landscaping, so I'll try to do that today and I'll include some of the costs. Which plans and what are you looking for in your new house? Sorry, can't help you with your questions, but please go through this thread and my for other suggestions with this floor plan and building with Henley. I have to agree, the pool does look awesome, Gardenridge did a great job! It's had a lot of use this past week. We just finished our knockdown and rebuild. Link to thread is in my signature. Pool fence is done, kids in pool, we actually made it with 5 days to Christmas! I can confirm Mrs Chatz has been raging at me at 3am in the morning (in India) about the lack of Internet. Things haven't slowed down around here. Today we had landscapers, pool and outside blind people all working around the house.